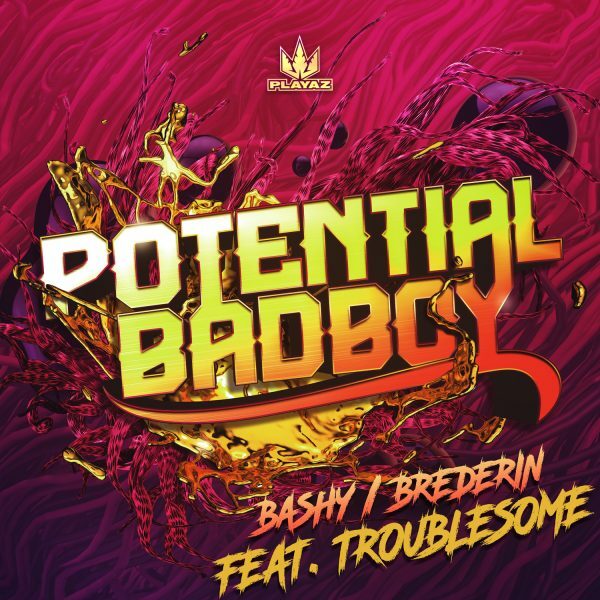 Potential Badboy is always good for something new. I like the way he is experimenting without fear, but you can hear his roots and trademark all the time. 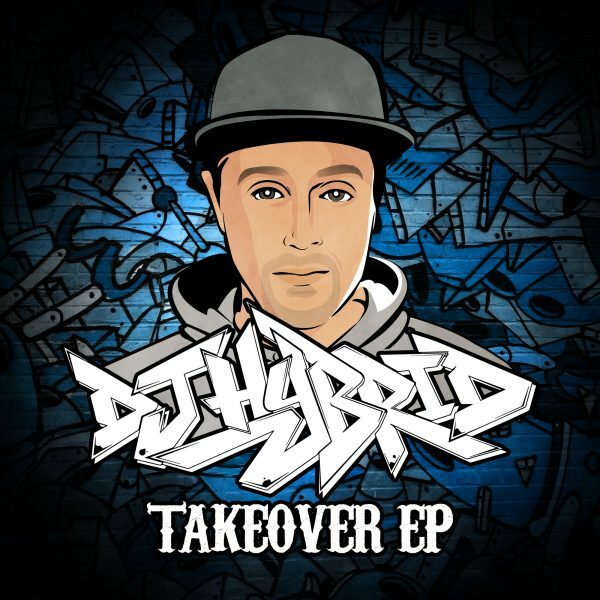 For his new release on the mighty Playaz he teamed up with MC Troublesome to bring the heat. “Bashy” comes in three versions. I like the “Jungle” one most – heavy tune all the way! “Brederin” was released on Ibiza Records in 2017. Here it comes with a fresh up. Big release! I found no soundcloud or youtube link yet. But you can listen to the tracks here. I am blown away! 19 wicked, wicked remixes. 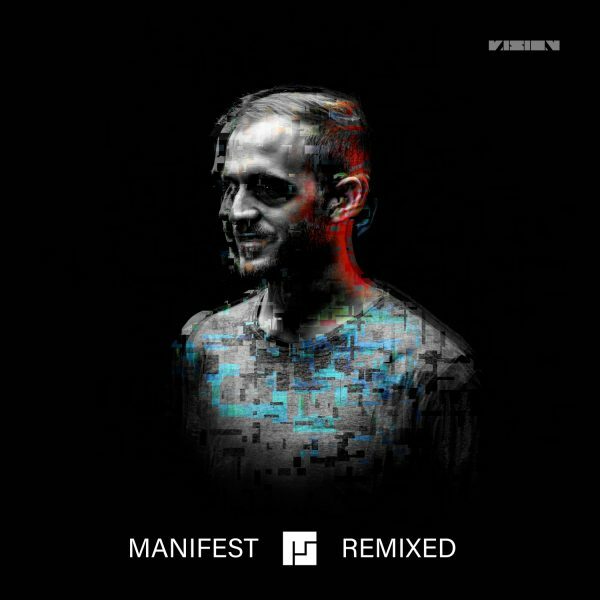 Mefjus great LP “Manifest” had 17 tracks. It is hard to choose some names, because the list is too dangerous. Five to drop: Ed Rush, Gigantor, Funtcase, Camo & Krooked, Misanthrop, and the five remixes i like most were produced by: Skeptical, Loadstar, Break, Signal and Annix. Out 01.03.2019 on Vision – maaaaaad! DJ Hybrid is blowing the horns! What a wicked EP! The opening track is a heavy sub roller spiced with Cutty Rank´s “Limb by limb”. Jungle vibes all the way, not just in “Vibez”. Six massive tracks. Minimal. Heavy. Dubwise. Pushing – love it!